As Edinburgh gets China Ready, stunning landmark venue, The Hub, has launched its translated menu in Mandarin for Chinese guests with a great long weekend offer. The Hub is offering a 10% discount on food and drinks in Cafe Hub to celebrate Chinese New Year to all its visitors, including all food, hot drinks, and soft drinks. The offer will run from 30 January – 5 February inclusive. The new translated menu comes after a new direct air route between Scotland and China was launched in June 2018, linking Edinburgh Airport with Beijing. The menu also follows announcements that Edinburgh is set to stage its first Chinese New Year in February 2019, in a way to promote the Scottish capital as one of “Europe’s premiere China-friendly destinations”. The translated menu is ensuring an accommodating and accessible welcome for Chinese visitors during the build up to Chinese New Year in February. 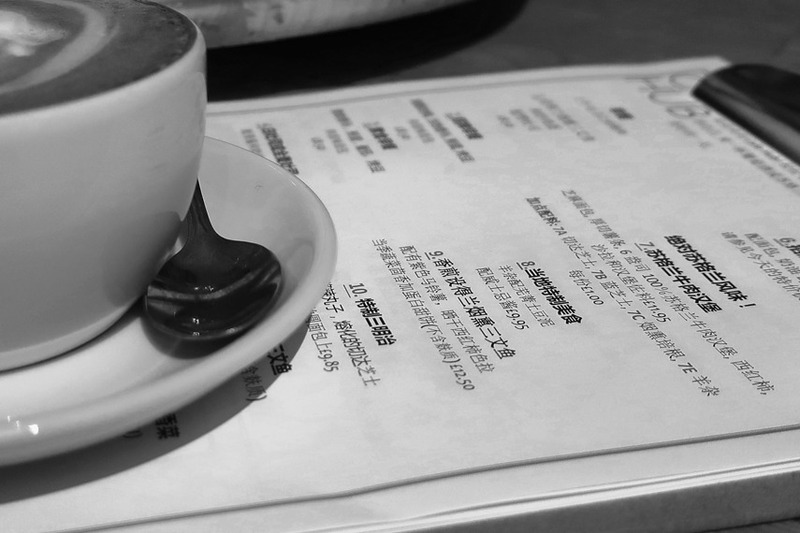 All of The Hub’s menus, including the drinks menu and the children’s menu, have been translated into Mandarin. Anna Kincaid, The Hub’s Café Manager said: “The friendly faces in our Cafe Hub come from all over world, so we especially love welcoming visitors throughout the year who travelled across the globe to be in Edinburgh. By translating our menu into Mandarin, it makes it easier for our Chinese guests to order at our Cafe Hub and feel more at home. The Hub is an internationally recognised venue in Edinburgh, and is home to the Edinburgh International Festival.